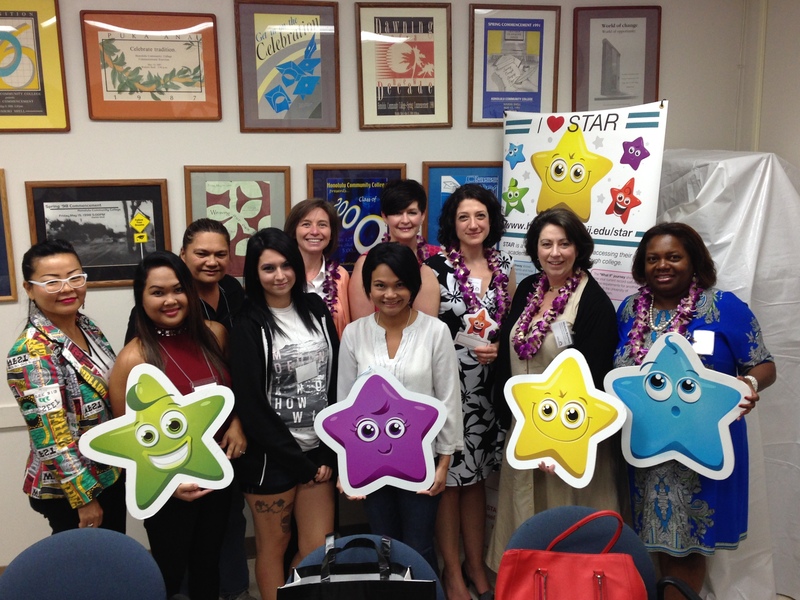 On January 28, 2015, Honolulu Community College was selected to host a team of representatives from North Carolina System Colleges who are interested in utilizing STAR. 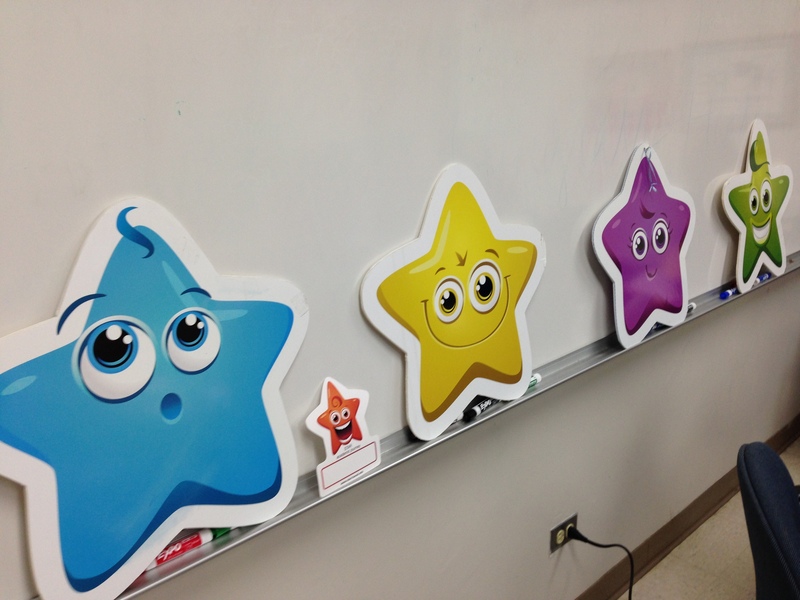 Students shared with the consortium how they use STAR for academic planning and degree information. Academic Counselors shared their efforts with reverse transfer, and highlighted the use of STAR as a support tool for students. Chancellor Erika Lacro was present at the meeting, and shared the historical background of STAR and how tremendously STAR has grown since its inception. The information was very well received by the North Carolina System group, and Honolulu Community College provided an excellent representation of the collective efforts being made with STAR.